Portrait Of Beautiful Young French Buldog Girl Dog Lying. Isolated.. Stock Photo, Picture And Royalty Free Image. Image 63782501. 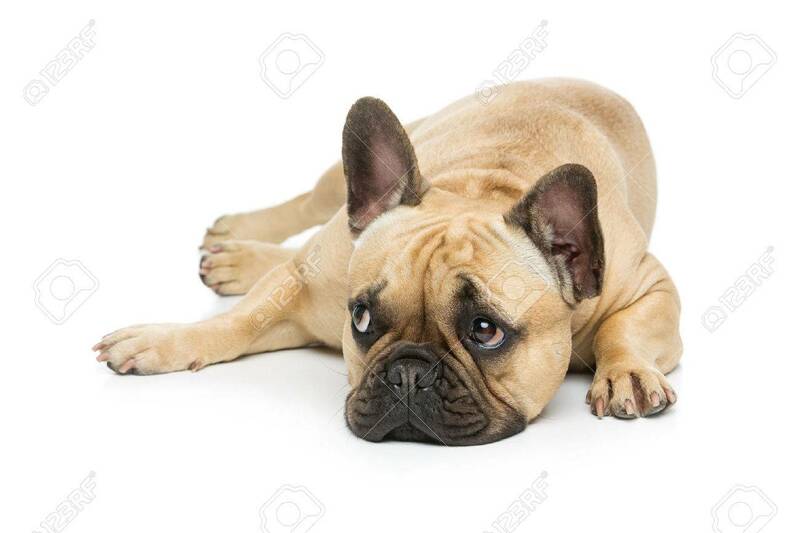 Stock Photo - Portrait of beautiful young French buldog girl dog lying. Isolated over white background. Studio shot. Copy space. Portrait of beautiful young French buldog girl dog lying. Isolated over white background. Studio shot. Copy space.